Facebook wants to build a sports-friendly audience before diving fully into live-streaming. Facebook Watch’s current lineup of original sports shows has an obvious theme. From Tom vs. Time to Ball in the Family to First Take: Your Take to No Script with Marshawn Lynch, the common thread is prominent names. Facebook is not trying to make you care about a random high school team with a compelling story. It’s hoping to draw you in with people you already care about. According to Digiday, that approach is part of a deliberate strategy to draw in viewers in preparation for a potential push into live event streaming. 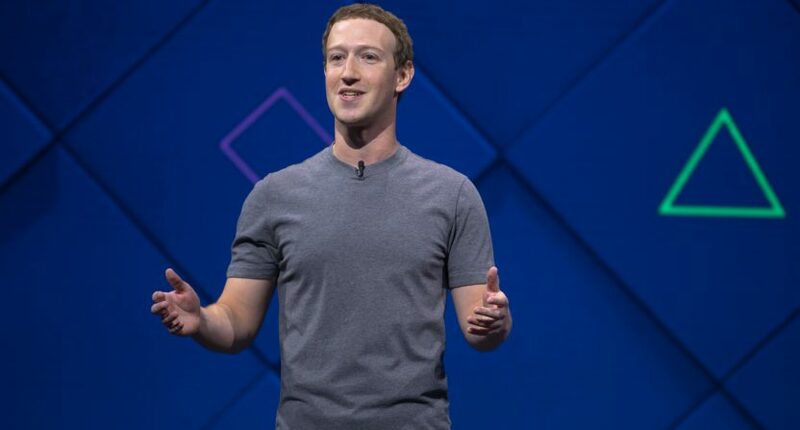 As Facebook tries to get users to actually watch Facebook Watch shows, it’s looking at buying projects with big names attached to star or produce, according to multiple media execs that have sold shows to Facebook. In the sports world, that means working with more big-name athletes and giant media brands such as ESPN and WWE. Though Facebook has dived head-first into original sports programming, it has merely waded into the live streaming waters, with a portfolio including third-rate college football and basketball games, some soccer and a handful of stray MLB games. The social media company seems determined to grow its live sports operation, however, and was rumored to have interest in the NFL’s Thursday Night Football package (though it reportedly did not submit a bid). In November, Sports Business Journal reported that Facebook was seeking an executive whose primary responsibility would be negotiating live sports rights. In other words, the fact that Facebook has been less enthusiastic than Twitter and Amazon in pursuing NFL rights doesn’t necessarily mean the company won’t become a major player in the live sports field. It just means Facebook wants to build up a sports-friendly audience before sinking hundreds of millions into major rights deals. So far, that audience seems to be showing up. Facebook Watch’s displayed view counts show that 19 of 20 Ball in the Family episodes have more than a million views, with three of those episodes eclipsing 10 million. No Script has pulled between 1 million and 4.5 million viewers for each of its eight installments. Tom vs. Time has drawn more than 20 million total views to its three episodes. Facebook has proven that fans are willing to watch sports shows on its platform. The next question is whether they’ll be willing to watch high-profile live events there as well.